USB adapter for car power outlet. 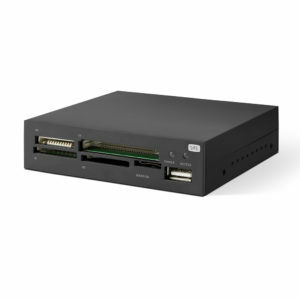 1Life cr:bay is an all-in-one card reader to mount on a 3.5″ drive bay. 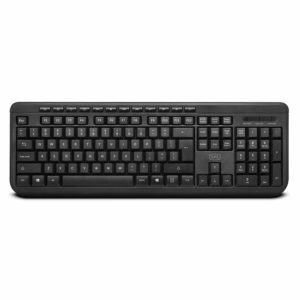 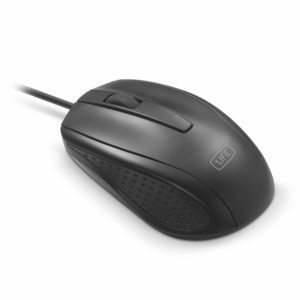 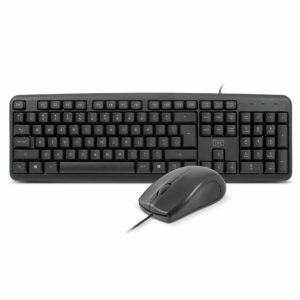 Designed for desktop computers, it allows fast reading and writing through Hi-Speed USB 2.0 connection. 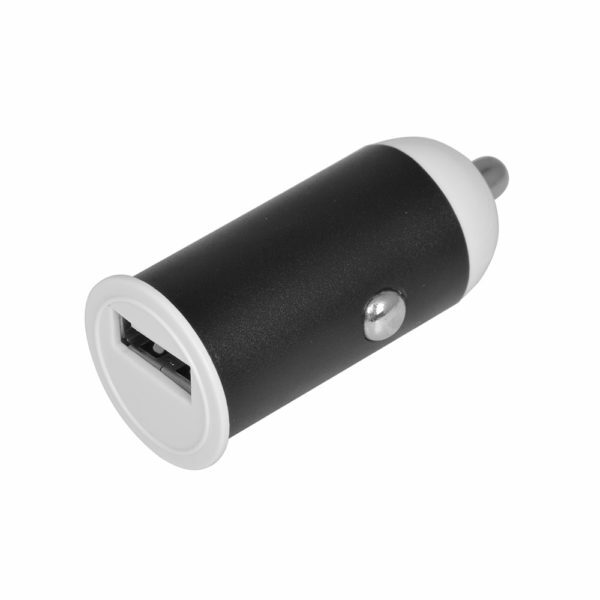 Includes LED for power and access information. 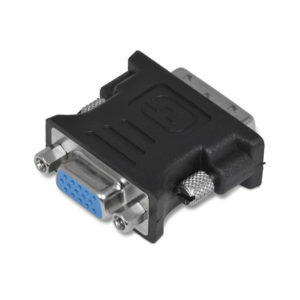 Video adapter with DVI-I male and VGA female connectors. 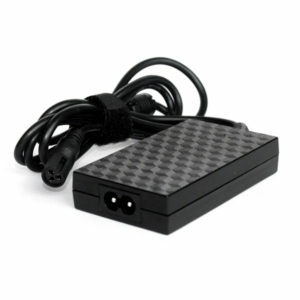 1Life pa:auto 45W is a notebook power adapter, with automatic voltage control, compatible with the major notebook brands. 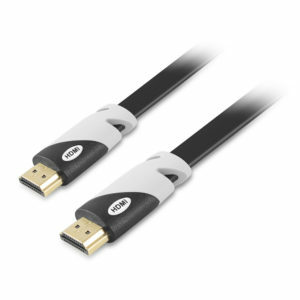 HDMI cable that connects to TV, DVD player or other HDMI enabled devices. 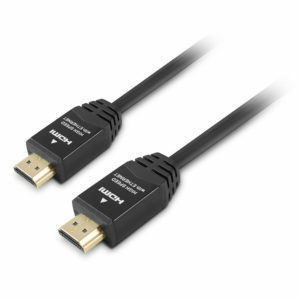 Supports 4K Ultra HD 2160p.